How Hard Is It to Come up with IT Capstone Project Topics? 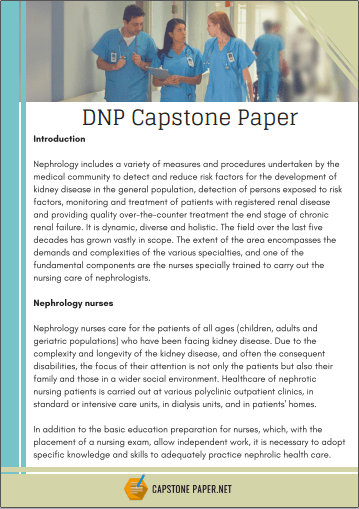 The IT capstone is the culminating project that you will be expected to write at the end of your course. Its purpose is for you to showcase your ability to think critically and communicate well while showing off what you have learned. You will need to undertake a unique project to do this, something that many students struggle to find. Coming up with the right IT capstone project ideas is vital to your success. Coming up with an idea that you have little hope of completing can cause you significant problems. Especially when often your graduation is dependent on your completion of a successful project. You need to select your IT capstone project ideas with care to make sure that your paper will turn out perfectly. 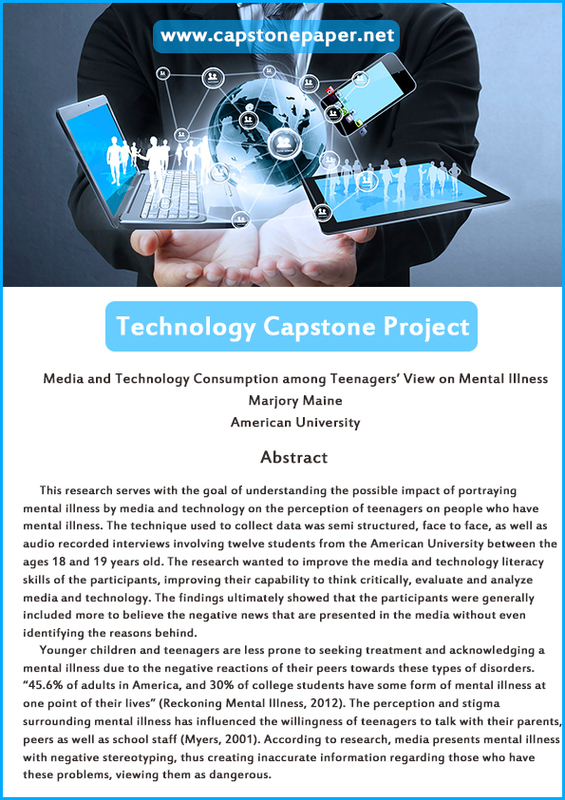 With our support, you will get all of the help and advice that you need to make selecting your capstone project titles for information technology a breeze. We provide you with guidance on how to make your selections, what makes for a good topic, and even a full list of undergraduate capstone project titles in information technology that may trigger ideas for you. With our support, you will be able to ensure that your project will be a success. 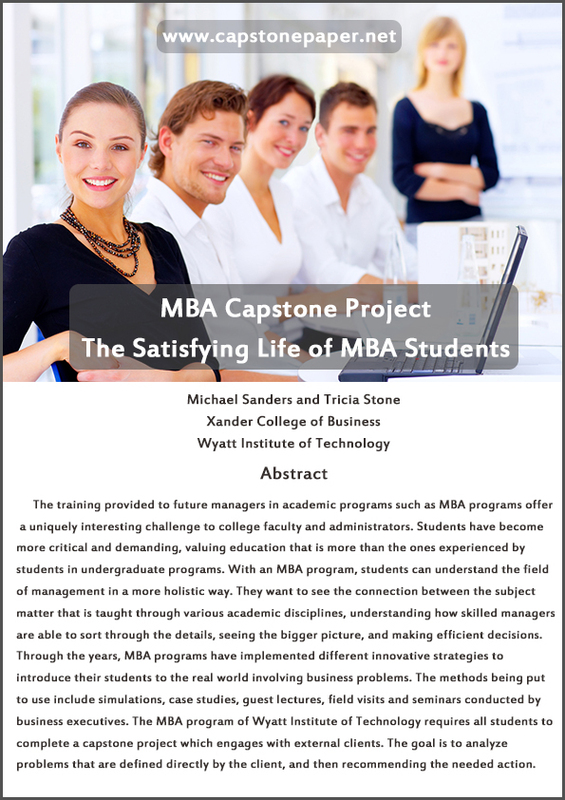 How Can You Select the Best IT Capstone Project Ideas? The best IT capstone projects are those that tackle real problems that will provide benefit to someone. But coming up with those capstone project ideas is far from easy for most. You need something that is going to be able to show off your research skills and your ability to do critical thinking around a topic that is relevant to the subject that you are studying. So how do you come up with the best capstone topics for information technology? Go back over all of your completed course work and the papers that you have already written to see if there is anything that suggests itself as a good project for your capstone. Look at any work experience or personal projects that you have undertaken for inspiration and issues that may need to be solved. Read extensively in areas that interest you: often papers will highlight areas that require more investigation or that may be weak. Look at your future plans for education and career and see if there are any relevant projects. Often a project that will be relevant to your future career will put you in an excellent position for finding that job. Look at our long list of information technology capstone project ideas for inspiration. Even if you do not see the exact project for you the ideas may trigger an idea that will be right for you. 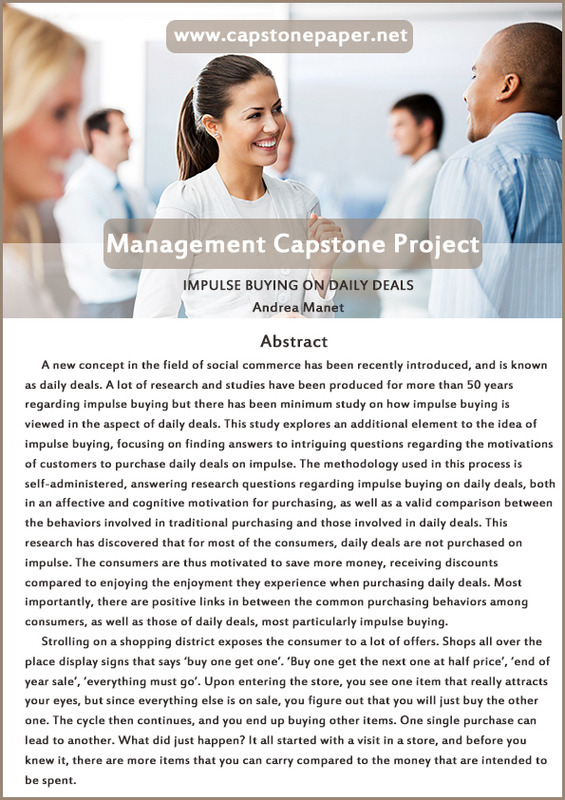 Before you select your capstone project ideas for information technology it will help for you to understand just what it is that makes a topic good. After all, if you don’t know what a good project topic is it can be hard to select from the ideas that you come up with. Relevant: does it allow you to show off what you have learned in your course? If it does not then it is unlikely that you will achieve a good grade. Challenging and unique: simply tackling something that is easy or that has already been done is not going to make for a grade winning project that will impress anyone. Important: does your project add anything to your specific area and is it of interest to anyone? Can it be completed in the time you have available? If you select a project that is simply too big or too difficult you may not be able to complete it within the time you have available. Do you have the resources? It is all very well coming up with an idea that may need the use of a supercomputer; but do you have access to one? Can you define the project well enough: a poorly defined project will lack focus and can leave you going around in circles. 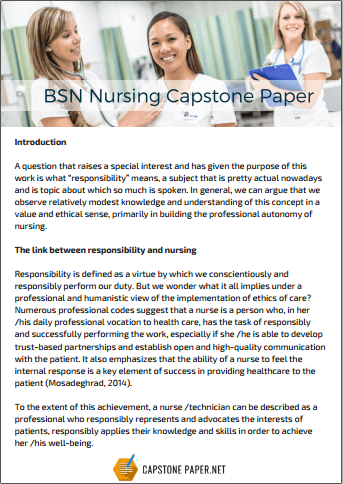 Keep on visiting our site for all of the help that you will ever need for selecting your IT capstone project ideas and completing your paper to the standards required of you.